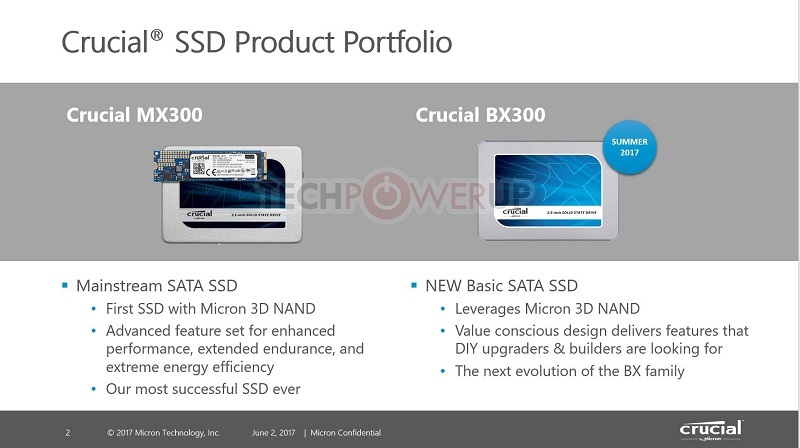 Crucial announce their new BX300 series of SSDs, which are designed to come with "SATA Saturating Performance" and Micron's 3D NAND technology. Read more on Crucial's new BX300 series SSDs. Still waiting for a £200 1TB SSD. Can you trust OCZ nowadays? Totally. I've got an ARC 100 480gb, hasn't missed a beat. Don't forget, it's not OCZ any more. It's all Toshiba they just use the OCZ branding. Took me a while to find but it seems I've had mine almost two years to the dot. Was a great price then. Sadly they still cost exactly the same now two years later. 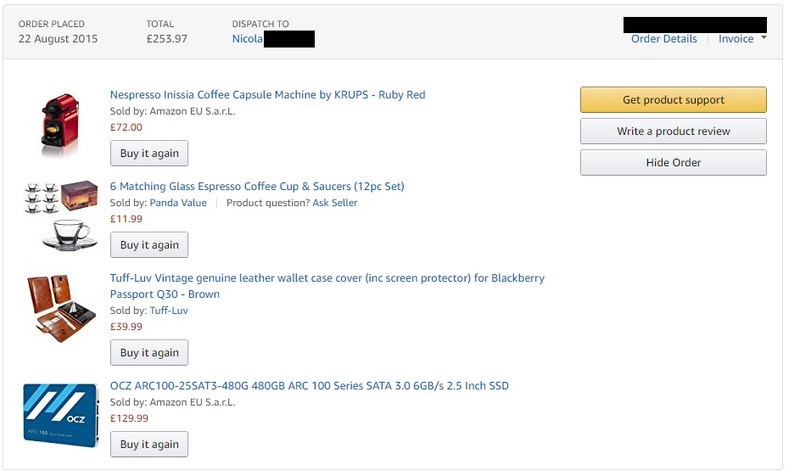 Which is a shame, because had the prices continued to drop as they were before then then I would likely be all SSD now.